KiteGeneration is a Kiteschool in Cagliari (Sardinia) that organizes kitesurfing courses, kite lessons, kite Camps in Sardinia all year round. We are based in Cagliari and, depending on wind conditions, for teaching kitesurfing we move to different spots in south Sardinia. Sardinia is a very windy island (for more info on weather conditions in Sardinia have a look at this article). We can’t guarantee the availability of wind always in the same spot but we can always reach a windy spot! That is why we do something like a kite Safari: we follow the wind to different spots in order we can kitesurf every day!! The best way to discover kiteboarding! This Beginner Mini Kite Course will take you through the steps of piloting a 4 line kite. You will also learn about safety and how important it is to the sport. Furthermore, you will be taken through the steps of equipment set up, launching and landing. A longer course means better skills. Further info on Beginner Kite Course here. 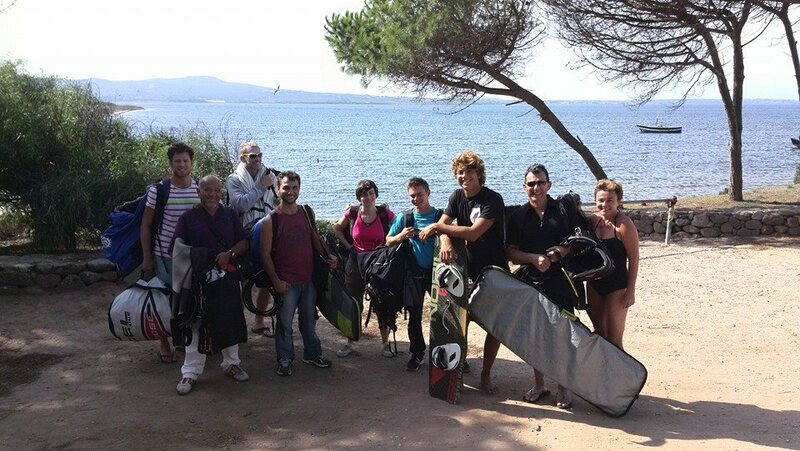 Are you looking for a Kite Camp in Sardinia to learn to kitesurf or to progress in kiteboarding? Then choose the Kite Camp Sardinia of KiteGeneration and let the instructor allow you to achieve your goals! 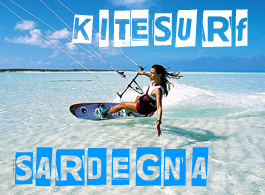 Kite Camp Sardinia of KiteGeneration , to learn to kitesurf or to progress in kiteboarding. Kite card and assurance, kite certificate. Hydrofoil and Race lessons in Sardinia of KiteGeneration are what you are looking for! Kite Rental is perfect for people that can kitesurfing but don’t have the kite equipment. Supervised kitesurf Rental is for people that had a long break from kiteboarding and need assistance for launching and landing the kite and valuable advices on kite spot. The individual attitudes for learning kitesurf can be very different by student and student: they can depend on age, practiced sports, athletic and mental conditions, etc; therefore the time required for learning kitesurf can be different for each student. With the Beginner Kite Course the instructors of Kitegeneration bring the students to control the kite and to have at least the first water-start and glide on the water.